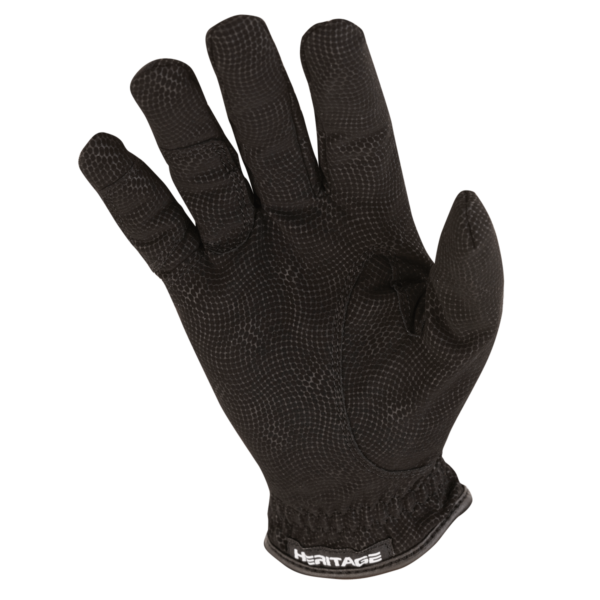 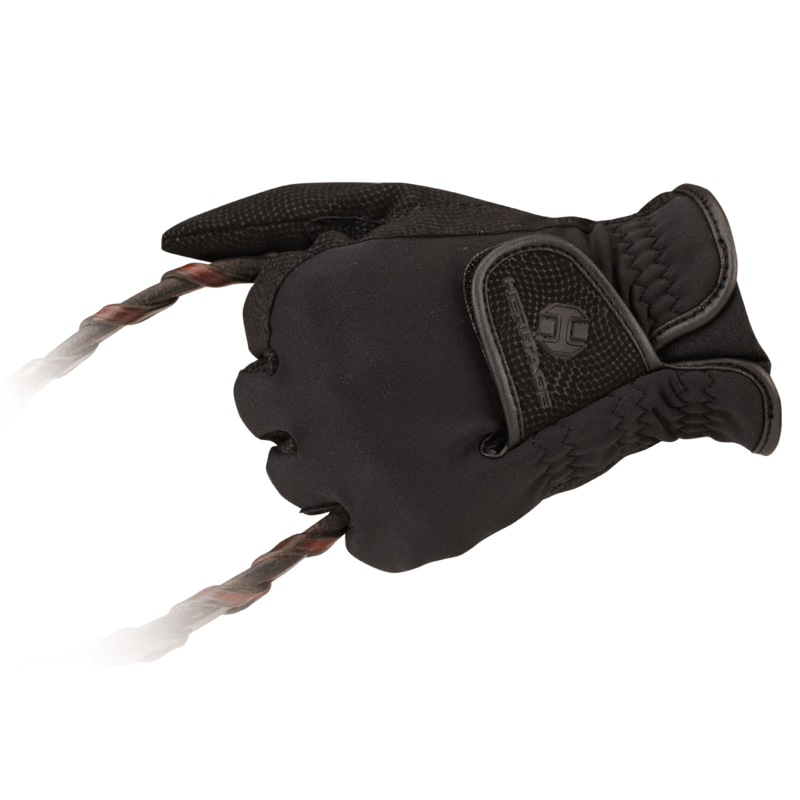 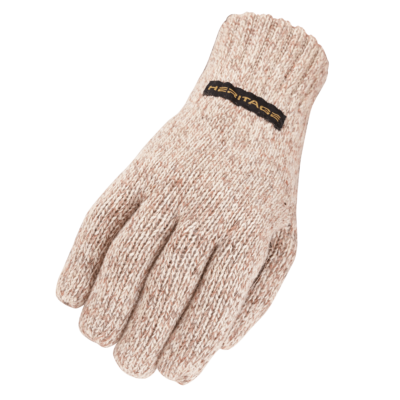 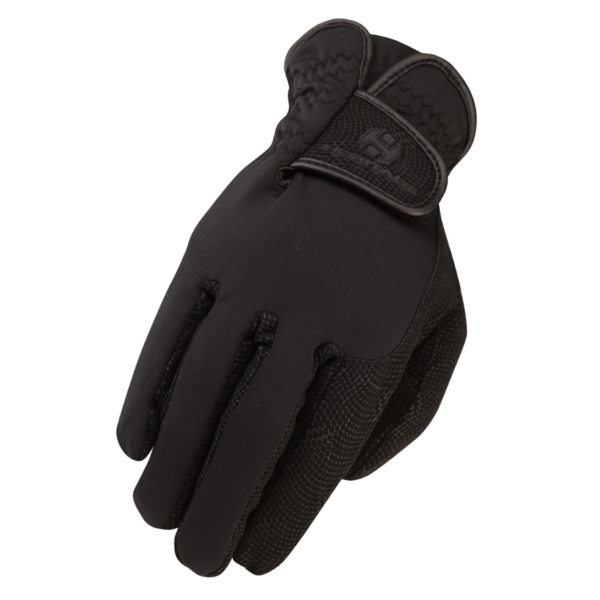 The Heritage Spectrum Winter glove is both soft and warm. 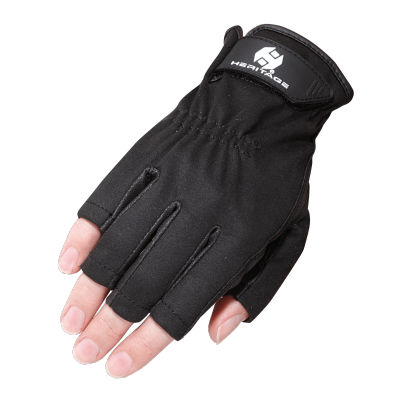 It is designed to block-out wind and moisture while keeping you warm on cold days whether you are at an event or just pleasure riding. 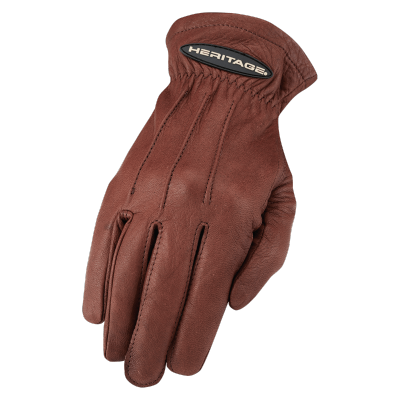 Made with heritage breathable spectrum suede synthetic leather. 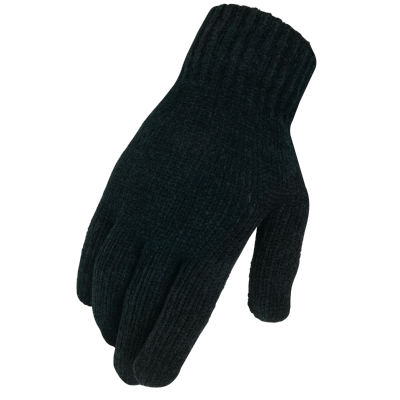 Durable water resistant shell bonded to a soft and warm fleece liner.